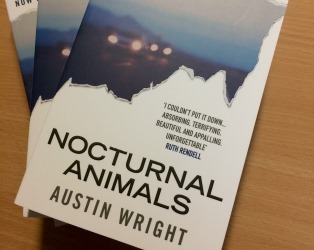 We have three copies of Austin Wright’s book, that Tom Ford’s dark and stylish thriller Nocturnal Animals is based on, to give away! Simply enter your name and email address below to enter the draw, winners will be contacted after 1pm on Monday 12th December. 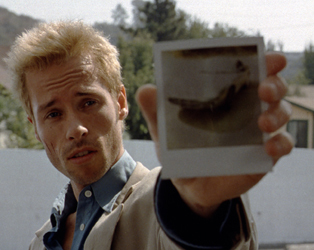 Directed by Tom Ford and featuring strong performances from Amy Adams, Jake Gyllenhaal and Michael Shannon, Nocturnal Animals will have it’s final screenings today at the IFI after a long and popular run.